Posted October 12, 2015 by eventreb & filed under Event Apps, Event Design, Meetings, Meetings Technology, Social Media, Trade Show, Travel. 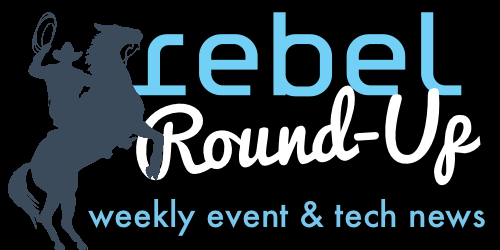 This week’s rebel round-up includes Airbnb, Negotiating, Choose Chicago, and Marketing to Millienials! Enjoy! See you next week with more interesting articles for the event and meeting industry!